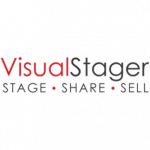 VisualStager is a do-it-yourself virtual staging software that allows users to stage their own photos in just a few minutes. Its features include realistic images, mobile compatibility, and a large collection of virtual furniture to choose from. In this article, we cover its pricing information. 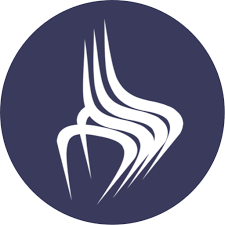 Ready to get started with VisualStager? View the demo. As of the date this article was written (02/11/19), there are no user reviews of VisualStager online. If you are a past or current VisualStager customer, leave a review to help others who are deciding whether or not to use the software. VisualStager requires 10 credits to stage one photo. Users can purchase packages of 10 credits ($15), 50 credits ($59), 100 credits ($99), 300 credits ($269), 500 credits ($399), or 1,000 credits ($699). The more credits you buy, the less you will have to pay per staged photo. Ready to get started with VisualStager? View the demo. How many staging items can I add per photo? There is no limit to the number of staging items or virtual furniture you place in your photos. Not sure if VisualStager is the right fit for you? 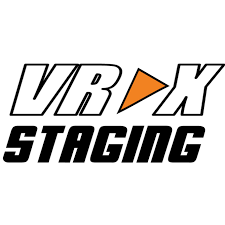 Read our reviews of all top virtual staging software providers or check out one of these three VisualStager competitors.